Established in 1988, the Peppertree Florist combines the knowledge of three generations in the floristry business with the most modern techniques, the highest quality flowers and creativity that knows no bounds. 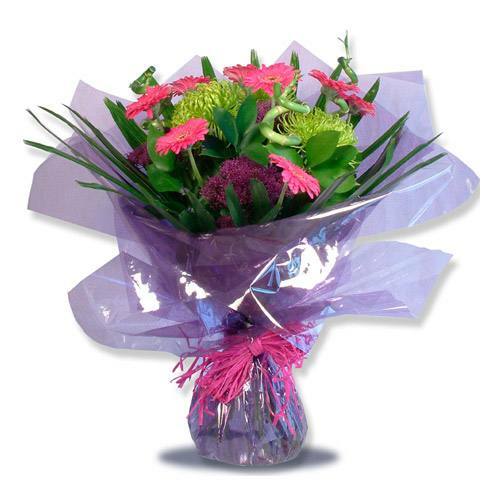 Our friendly and sensitive staff will ensure the flowers you send speak volumes. Use the menu bar on the left for further information.